In 2012, the week before Thanksgiving, I posted my very first article for the RMS Blog. Little did I know at the time that this article would be the first of many, and that 6 years later, I'd be sitting down to pen best wishes for another Happy Thanksgiving holiday. And I couldn't be more grateful for the opportunity. So each year on Thanksgiving, I take a break from the tips & tricks, how to's and best practices, to say thank you to all of our wonderful customers and loyal blog readers. As we celebrate our 20th RMS Thanksgiving, we remember that the wonderful pharmacies we work with every day make it all possible. 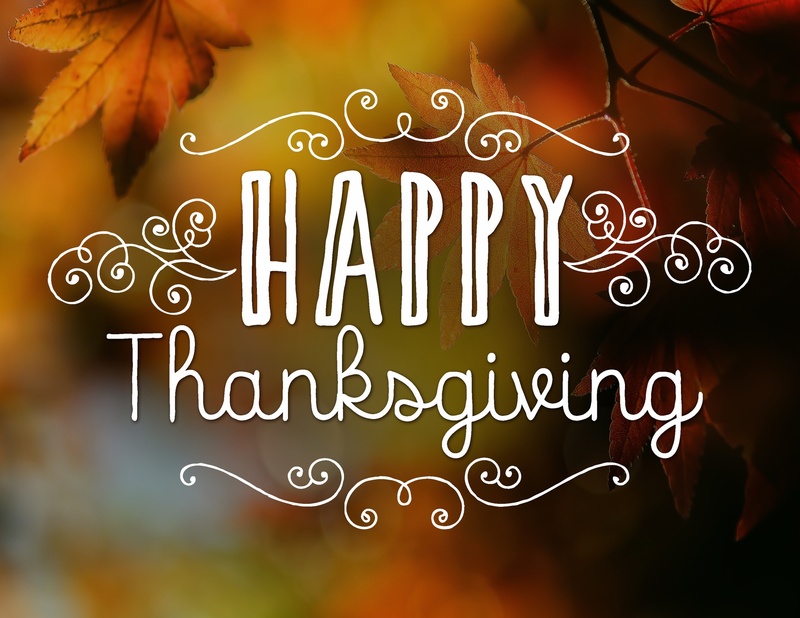 From our family at RMS to all of yours, we wish you the happiest of Thanksgivings. We hope that your day and weekend are filled with good food, loving family and at least a little relaxation. When it's time to return to work, remember that, we'll be here through the busy weeks ahead with our 24x7 technical support. So bring on the busy holiday season. We'll help you get through it!